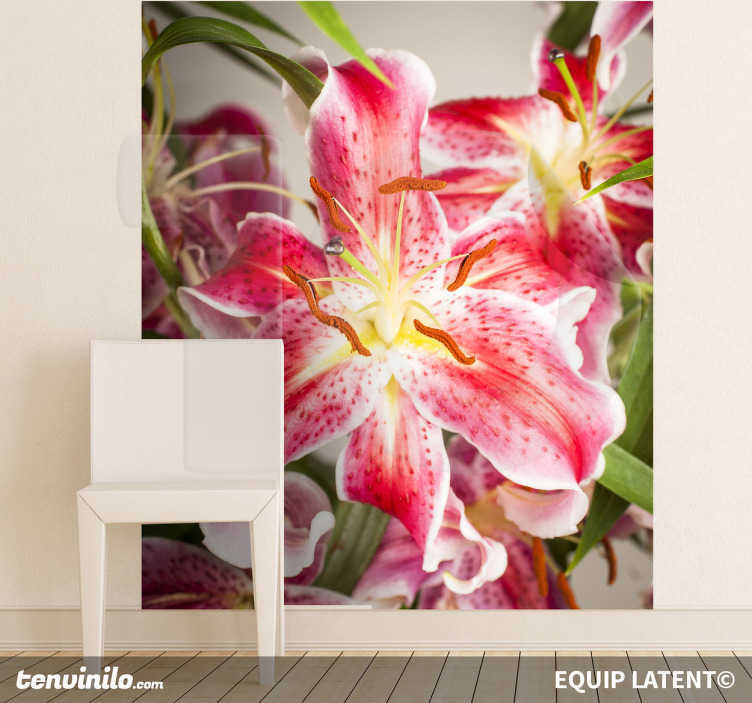 Photo Mural - A beautiful vibrant shot of a lily. Great for adding colour into a room. Photography by Latent Estudi. Available in various sizes.